What is food allergy ? Food allergy commonly occurs when the body abnormally reacts to certain foods and causes functional changes in target organs. Almost 40 % the population worldwide is suffering from any sort of food allergies. Infants younger than two years are more at risk of developing food allergies than older children and adults. The risk of developing food allergies depends largely on hereditary and environmental factors . The symptoms of food allergies appears within minutes to few hours after the intake of allergic food. The symptoms vary from mild to severe ranging from minor abdominal pain to severe hypotension and unconsciousness. Gastrointestinal symptoms are more frequent followed by the skin and respiratory system. The most severe and life threatening allergic reaction to food is Anaphylaxis which can cause abdominal pain, nausea, vomiting, diarrhoea, low blood pressure, unconsciousness or even death. Food allergies mostly occurs in response to harmless proteins in foods especially those of plants and marine origin , however it may develop in response to any food included in the diet. The most frequently identified food allergen include. Food intolerance is the adverse reaction to any ingredient in food. Symptoms caused by food intolerance are similar to food allergies including diarrhoea, abdominal pain , nausea and vomiting but are relatively less severe and usually occurs several hours after eating large amount of particular food. The only treatment of food allergy symptoms is the complete avoidance of trouble causing foods. Food that needs to be avoided may be hidden in unfamiliar forms, for example eggs and nuts are always present in cakes and baked products and may cause allergic reactions to individuals sensitive to those ingredients. Another situation that may lead to accidental ingestion of allergic foods not knowingly is when allergens are used to make ingredients of the specific product. For example in salad dressing mayonnaise is used and egg is the main ingredient of mayonnaise and sometimes is not listed on food labels. 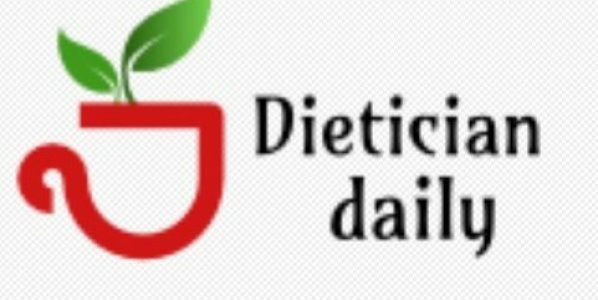 When specific foods are excluded from the diet alternative source must be included in the diet in order to avoid deficiency that may occur as a result of elimination of that food. It is therefore essential to discuss your allergic reaction with your doctor or dietician to find a suitable substitute in order to prevent deficiencies.